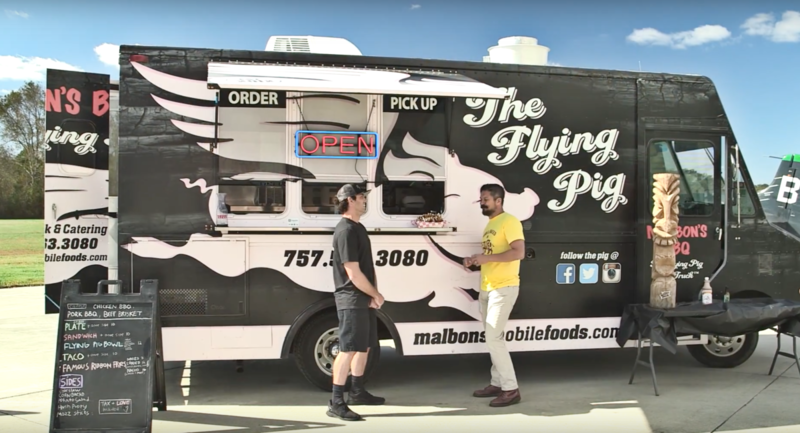 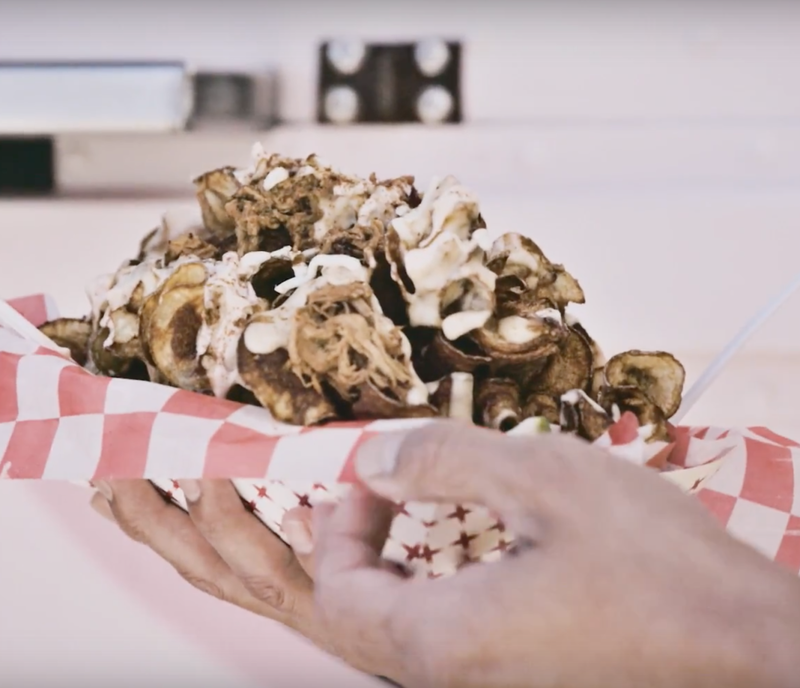 Starting off as a catering company in 1983, this family business took their cooking skills to the road and opened a food truck, The Flying Pig, in 2012. 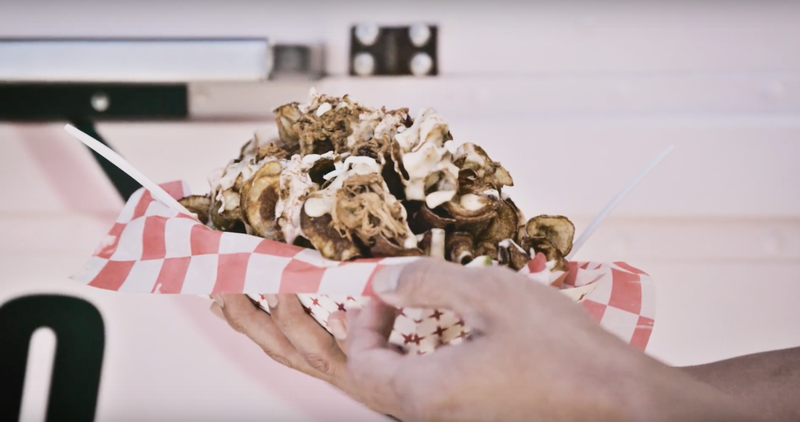 While their specialty is barbeque, they also create delicious lettuce wraps, nachos and brisket sandwiches. 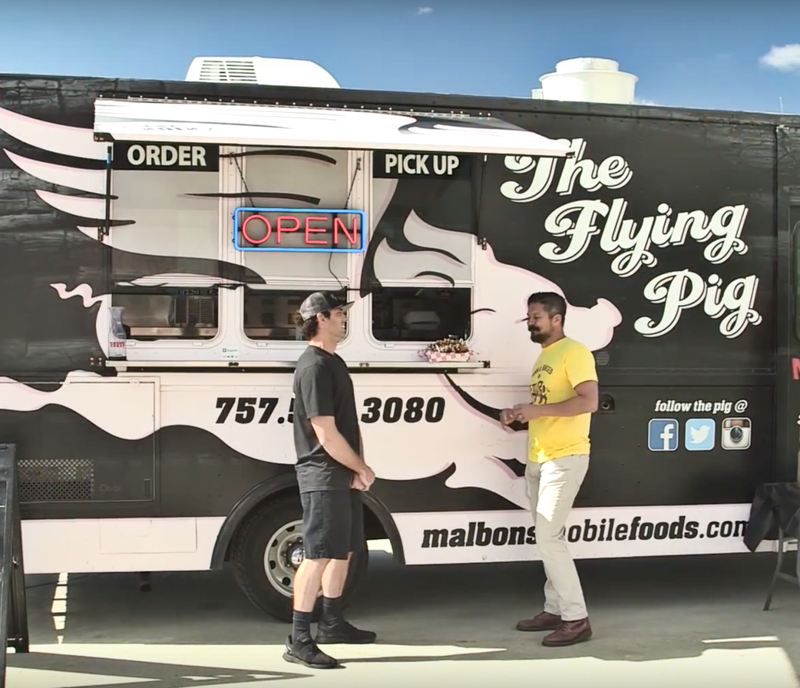 Visit their Facebook page or website to find out where this award-winning truck will be next!